Catering and Supplies Co. LLC (“CSC”), the service provider for PACs is responsible for the day to day facility management, provision of all required services and maintenance of SHC assets. 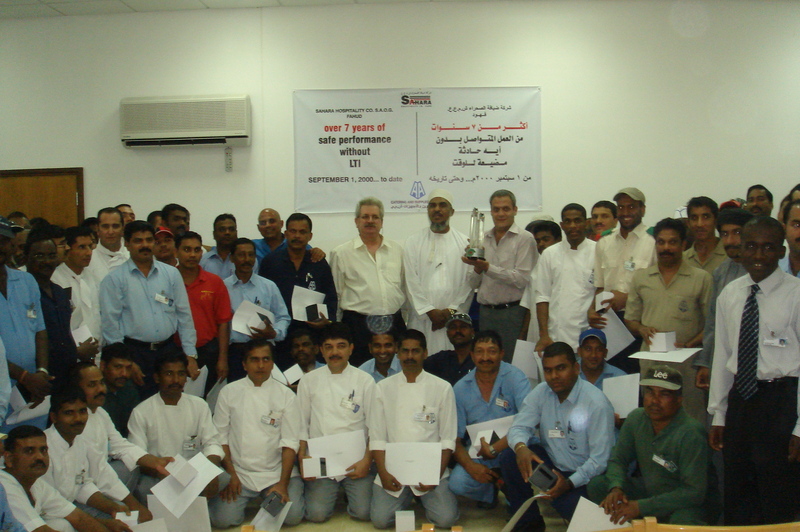 The Directors and Management are proud to state that there were no Lost Time Injuries (LTI) during the last nine years of operations in Fahud and seven years in Nimr. 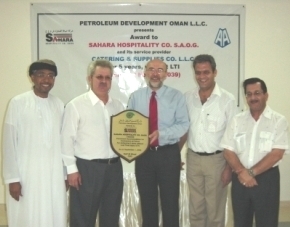 In recognition of the above, PDO awarded a commemorative plaque during the previous year.